Social media marketing is tough. You know you need it, but who has the time to run a small business and manage social media? And, what are you supposed to post? 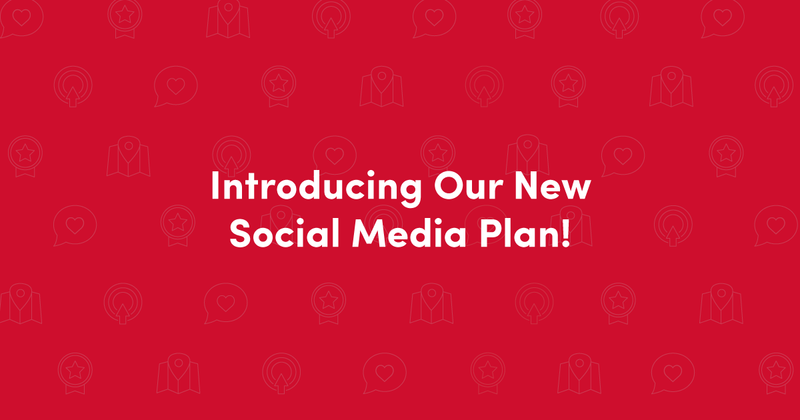 We created a brand new social media plan to help you with all this. Watch the video or read on below to see exactly what your business will get with our new plan. Custom Social Media Posts – Each week, we will create three new posts using custom text or graphics that we’ll share on your business's Facebook, Instagram, LinkedIn and Twitter. Sponsored Posts – We’ll boost up to two of your best Facebook posts to help you reach even more customers. A Unique Brand Profile – We’ll create a brand profile that matches your business’s voice and goals to keep you consistent and relevant with your customers. Talk to your strategist or give us a call today to learn how we can take your business’s social media presence to the next level! Or, if you want to learn more about how to get started on social media, here’s a blog article that’s perfect for you.